If you’ve missed the last Anna Campbell trunk shows no need to worry! We will be hosting the Spirit Collection November 4th through the 6th. Appointments must be made to try on the collection. Call us at 614-395-4437 or go to our website blovedbridal.com! 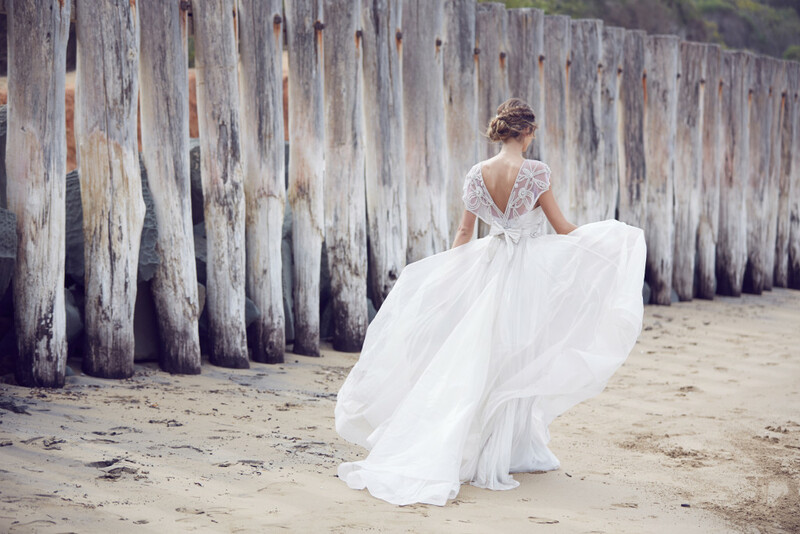 From humble beginnings in Melbourne, Australia a natural love for design, romance and all things that sparkle inspired the dream that is Anna Campbell. A range of opulently hand-beaded headpieces and accessories soon expanded into a collection of hand embellished lace gowns, and from here the Anna Campbell story truly began. 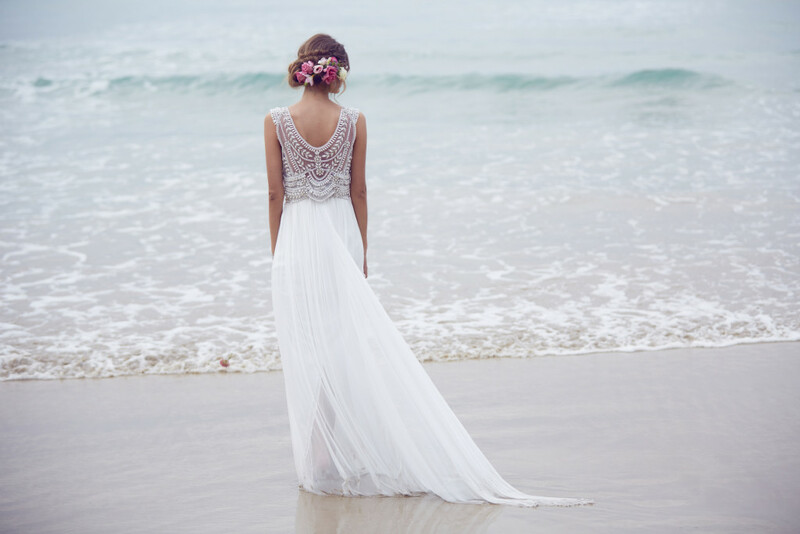 Inspired by the opulence of bygone times, yet influenced by the relaxed elegance of modern weddings, Anna Campbell’s aim is to create breathtakingly beautiful dresses that enhance rather than define a bride’s natural beauty. Anna Campbell is proud that all dresses continue to be ethically and expertly constructed using traditional techniques in our Melbourne studio, and intricate, shimmering hand-embellishments are similarly finished in-house. Exquisite detailing is the thread that runs through all collections, from sparkling embellishments, where each bead and sequin is carefully sewn by hand, to laser-cut French laces and the most delicate of trimmings, each are visible in all Anna Campbell dresses and accessories alike. 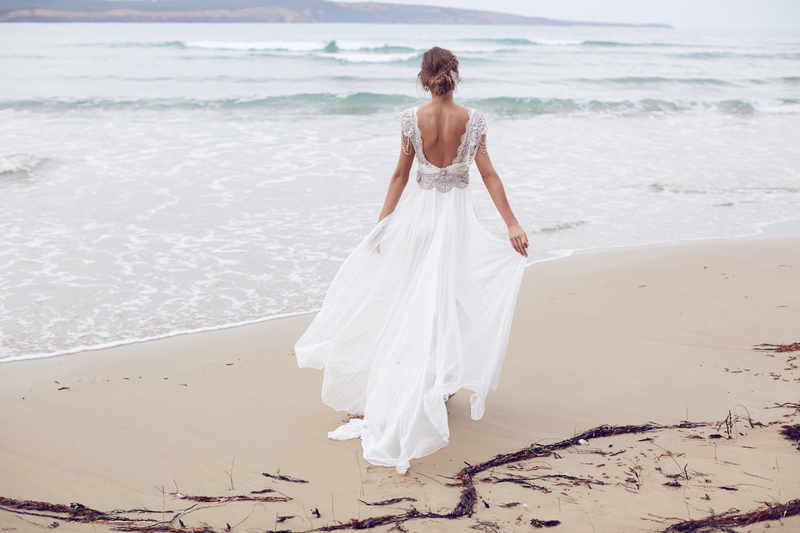 However, the true magic of an Anna Campbell dress comes alive when worn by a bride in the most joy-filled moment of her life; when memories of happiness and love are fused into the very silk that softly flows after her every move, or is entwined around every bead that shimmers through the fabric of her dress. Launched onto the global stage in 2010, Anna Campbell is now stocked in leading bridal boutiques across Europe and the Americas. A regular name at New York Bridal Week, and with a new collection released each year, we are excited to think where the Anna Campbell story will go from here.